Enter your details below to enter - Good Luck! * What is the name of the company hosting this competition? * By entering this competition you are agreeing to our Terms & Conditions. Please tick the box below. Please tick the box below if you'd like to opt-in to receive exclusive emails about offers and events from RSG & our competition partner. 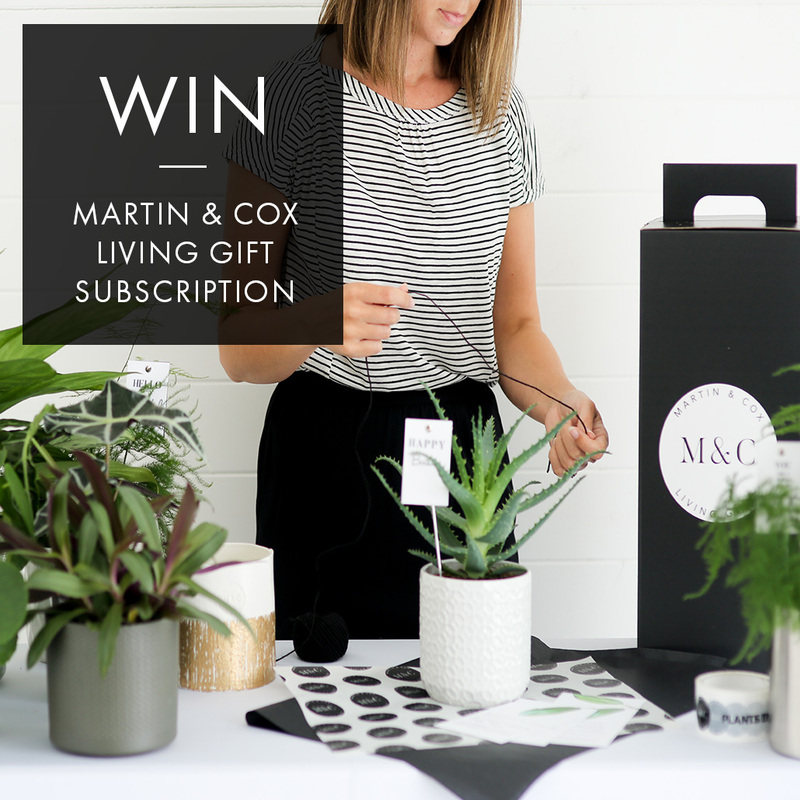 Yes please, sign me up to hear more from Martin & Cox!